Let’s Give Back To Our Community! 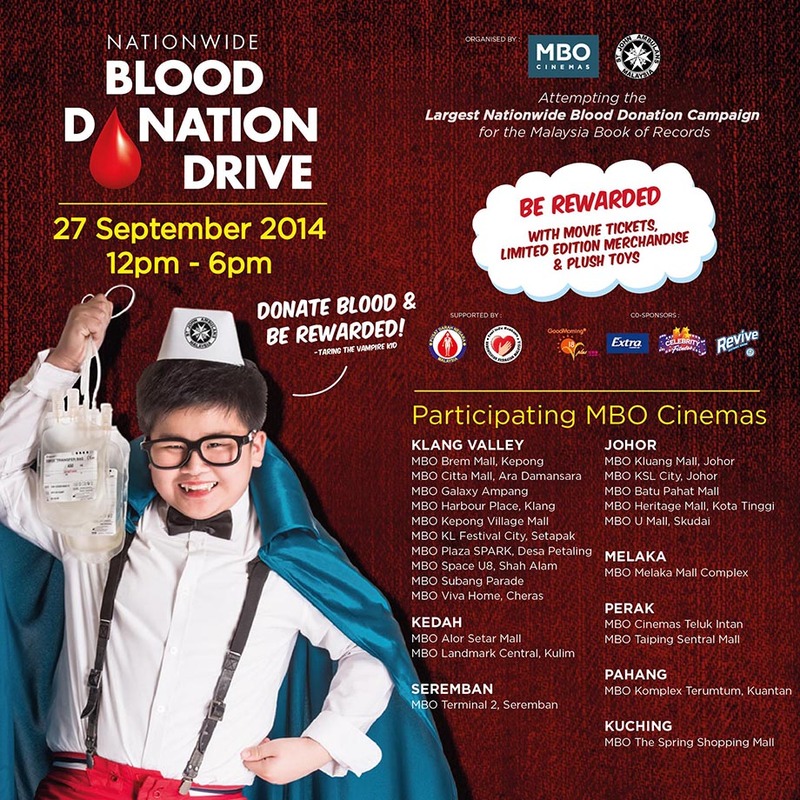 MBO’s Director of Marketing & Sales, Mr Cheah Chun Wai said: “As the cinema operator with the most diversified locations in Malaysia, we want to engage public at a nationwide scale to help remedy the blood shortage problem in Malaysia. MBO Cinemas brings fun and entertainment to the Malaysian public, but we are also passionate about doing our part to give back to the community”. 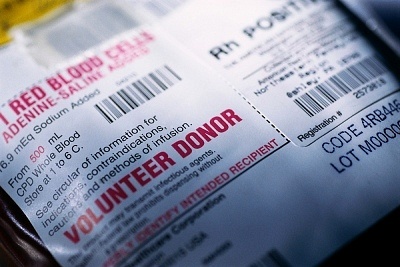 The National Blood Centre (NBC) and blood banks throughout the country are still facing shortage of blood donors, registering low number of turn-up among donors as the main reason. Your presence and support counts in every way so make sure to head over to the MBO outlets on 27 September and participate in this Blood Donation Campaign! Find out why Taring needs your support! 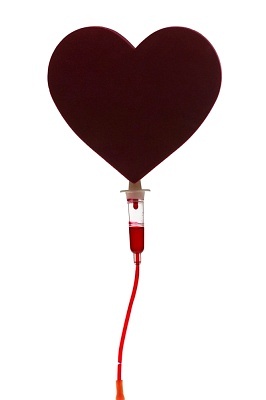 Any healthy adult between 18 years and 60 years of age can Donate Blood. Join this campaign and give back to the community to those indeed! It doesn’t cost you anything but a little of what you do go a long way to others. Imagine when your loved ones are in need of blood donation and what others have contributed to this so let’s all make a pact and give back as you’ll never know when you or your loved ones might need help later on. 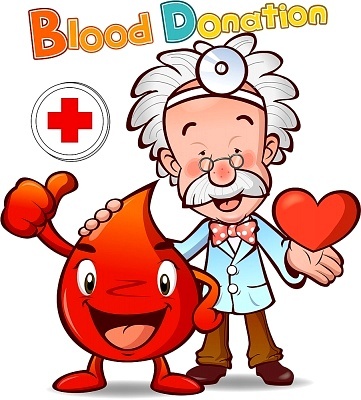 Those who wish to be participate this blood donation campaign should generally weigh over 50kgs, are aged between 18 and 60, with general good health and have not been on antibiotics 1 week prior to the donation date. Make sure to have a good meal at least 3 hours before donating blood. Please avoid smoking on the day before donating and also no alchohol for 48 hours before donation.